The portrait experience for Kira Nicole Photography. Get more details about the Kira Nicole Photography portrait sessions, including pricing, and answers to frequently asked questions. Preserve this precious season of life! It has been said, that the days are long, and the years are short. It feels like you blink, and the years have literally flown right on by. That's why we believe it's worth the investment to document life. 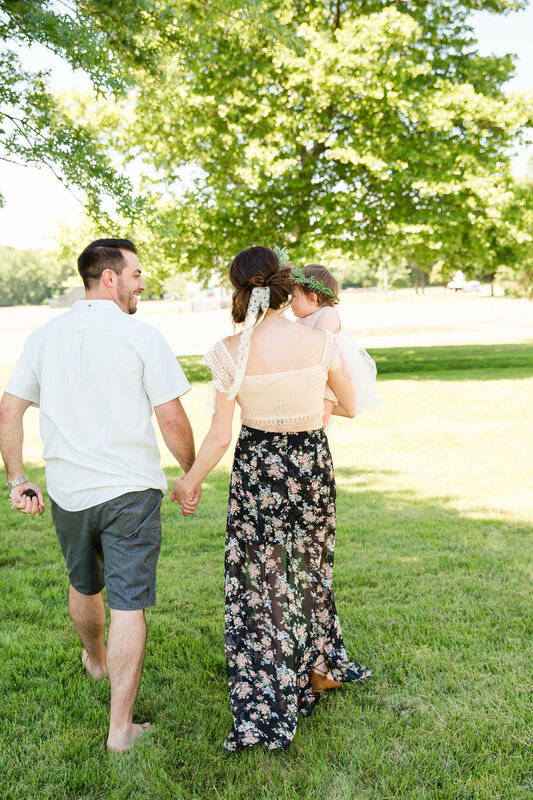 Each stage is so special; the months of your belly growing, your precious baby, celebrating years of marriage, a senior starting a new chapter of life, or updating a family portrait. We love to document it all! We will create a portrait environment that is candid, relaxed, and fun. We love to capture as many natural moments as possible with limited posing. It's not about the perfect pose, it's about enjoying and documenting the moment. If you are interested in booking a portrait session, hop on over to the contact page. Planning of coordinating outfits and location of portrait session. Pinks, blues, whites, and creams tend to photograph the best. If one person is wearing a pattern try to have the other person in a solid. Accessories really add to pictures: necklaces, hats, scarves. Once you book a session with us we can send you some more tips on planning outfits! An online viewing and ordering gallery, which allows you to download images straight to your computer. How long does it take for me to get your pictures? 2 hours before sunset is the magic hour! The lighting is perfect! We prefer to shoot early in the morning or later in the evening. That will give us the best light.